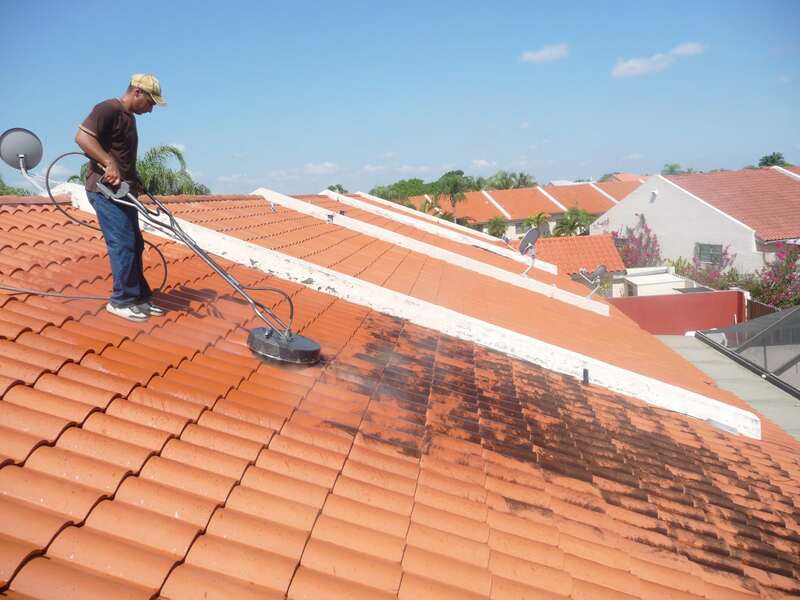 We offer a wide range of professional services including roofs, window cleaning, interior and exterior gutter cleaning, siding, driveways, decks, patios, walkways, steps, masonry work, retaining walls, fences and paint preparation. We want to help you increase the value in your home. Power washing improves curb appeal, decreases allergens caused by mold and is essential preventative maintenance for your home. Whether your roof is metal, tile or duroid (asphalt), Stallion Power Washing doesn’t horse around getting the job done. Roofs that have moss or mildew can be an unsightly eyesore for your roof. If not cleaned properly mold can get under shingles and cause unhealthy allergens to seep into the house. At Stallion we use high grade, 100%, biodegradable and environmentally friendly agents specially designed to eliminate mold, mildew and dirt pollutants. Keeping a regular maintenance plan for your roof will save you money in the long run. Whether your siding is vinyl, wood, aluminum, stucco or hardboard composite Stallion can get the job done. 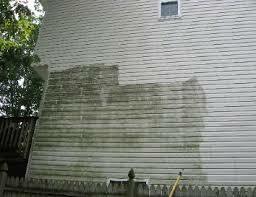 Power washing your home reduces the threat of mold. Mold must be controlled where it grows, outside. Controlling exterior mold reduces the chance of it becoming interior mold. 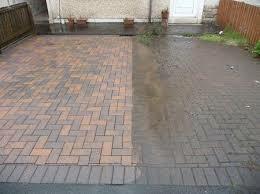 Power washing also increases curb appeal. Whether you are selling your home or enjoying your home power washing is not only a preventative maintenance but it can also decrease and eliminate the stains, allergens, pollutants, dirt and other grime affecting your curb appeal. Let stallion and their 100% biodegradable, environmentally friendly cleaning agents give your home a facelift. 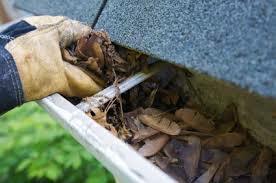 Hazards of not having your gutters cleaned regularly can lead to roof water accumulating around the foundation subsequently weakening footings leading to cracks and basement leaks. When debris piles up it can hold moisture on fascia boards, this can cause major damage in rotting wood. Lack of cleaning can cause water to gather in areas and makes an ideal breeding ground for mosquitoes, plants and birds. Clogged gutters and down spouts can cause driveways and walkways to also crack. Let stallion give your gutters a new look inside and out to protect and prolong your investment. Make your life easier and get stallion along with your gutters to reach those high windows and give them a streak less shine with long lasting results. Whatever the surface, driveways, walkways, steps, decks, patios, or fences Stallion has extensive experience making them look brand new. At stallion we use commercial grade surface spinners, rotary turbo nozzles and 200 degree hot water burners to ensure the best clean for your asphalt, brick, exposed aggregate, cobblestone, stone veneer, concrete, tile, vinyl overlay, metal or wood surface. Most of these surfaces are extremely porous and get dirty easily. Power washing is the quickest and most effective way to clean off oil, dirt, grease and all kinds of grime. At stallion we use only 100% biodegradable and environmentally friendly products to tackle all your power washing needs. Also ask about our sealing techniques for these surfaces. At Stallion Power washing our skilled technicians want to help prepare your house for that new paint job. Pressure washing is the number one product to blast of dirt, debris and loose paint on a house, prepping it for painting or refinishing. Not only will washing your home get it prepared and clean but it will provide a dirt free foundation for the new coating and will also help find surface flaws that have to be dealt with.